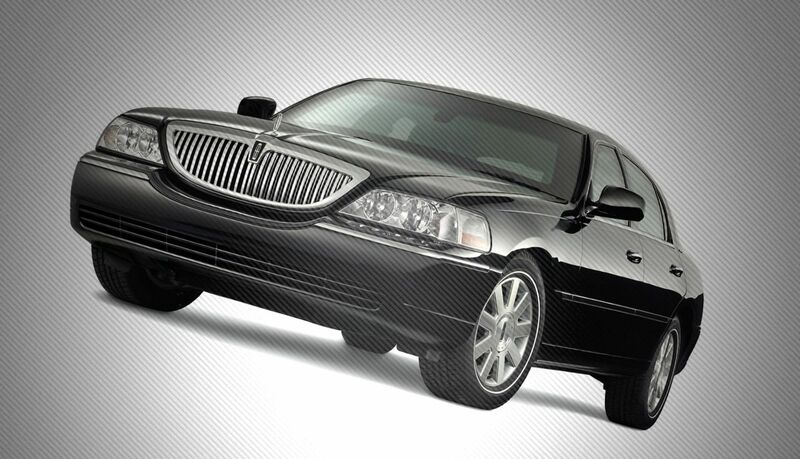 Experience Reliable Limo & Car Service at Competitive Rates & Consistent Excellent service in Illinois. 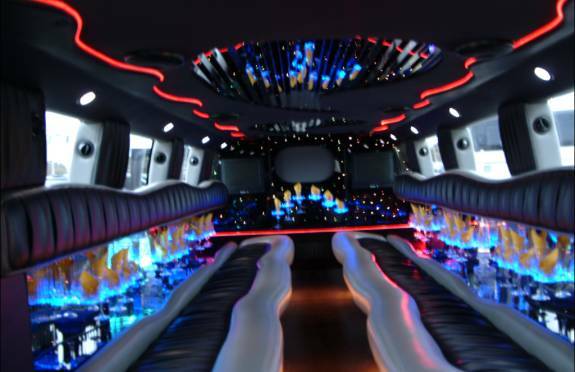 When you reserve a ride with us, you have the peace of mind that your driver will be prompt and will meet all of your transportation needs. 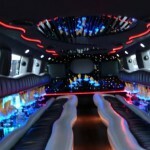 We specialize in airport Limo & Car service through out all of Illinois cities. 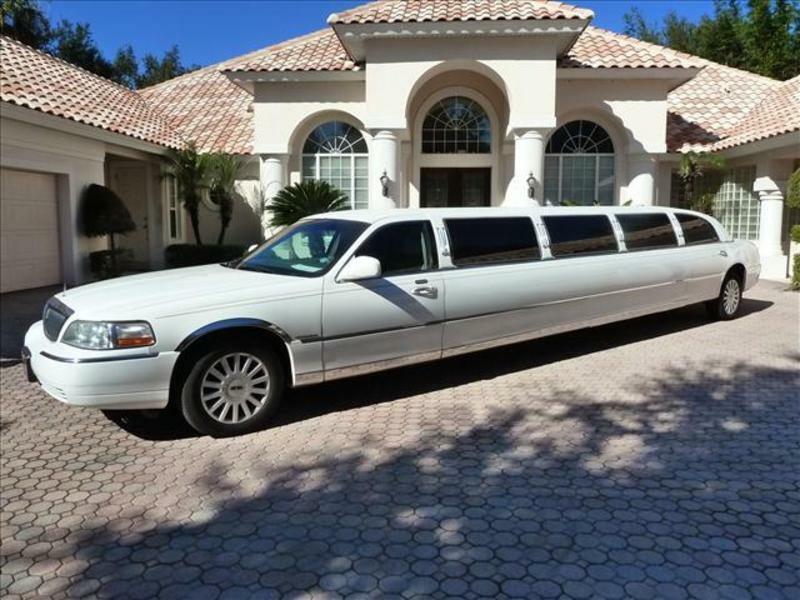 Our well-maintained luxury vehicles feature glass privacy partitions, tinted windows, leather seats and much more. 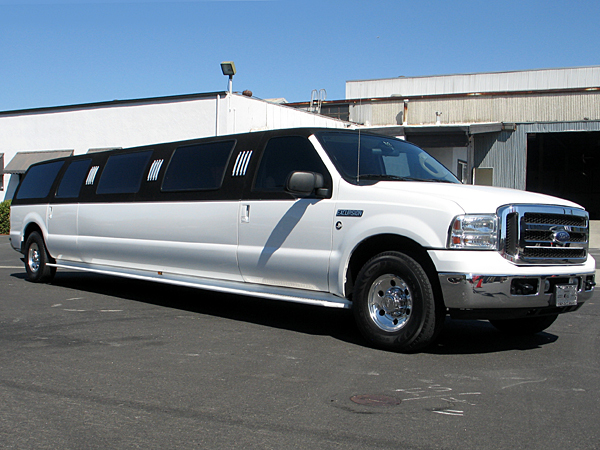 For more information check out our Fleet or Services. 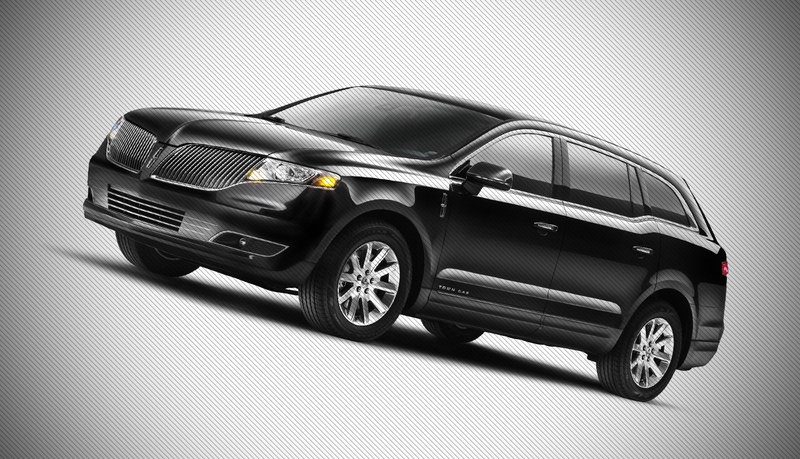 Experience Reliable Limo & Car Service at Competitive Rates & Consistent Excellent service in Wisconsin. 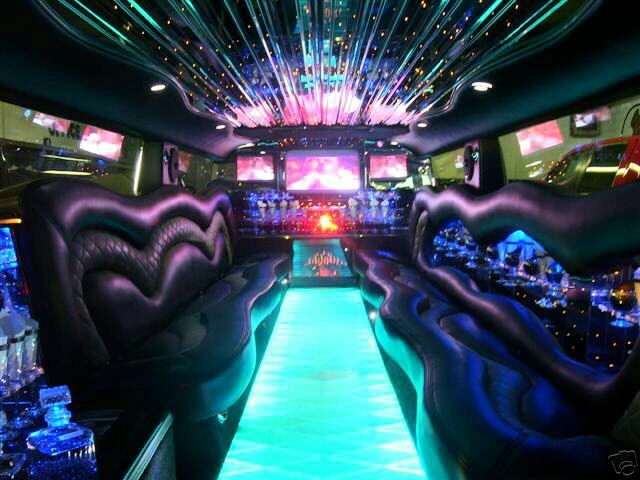 When you reserve a ride with us, you have the peace of mind that your driver will be prompt and will meet all of your transportation needs. 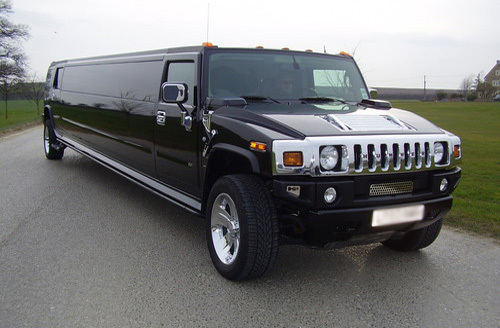 We specialize in airport Limo & Car service through out all of Wisconsin cities. 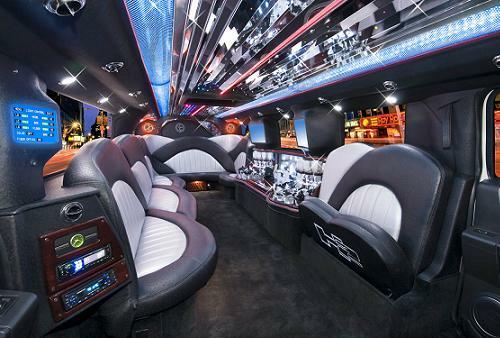 Our well-maintained luxury vehicles feature glass privacy partitions, tinted windows, leather seats and much more. 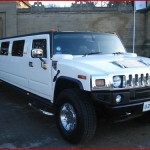 For more information check out our Fleet or Services. 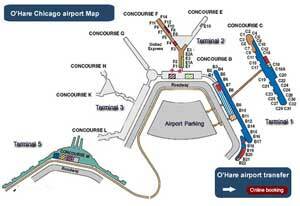 Please use the following instructions for pick-up from the Chicago O’Hare and Midway International Airports. 1. 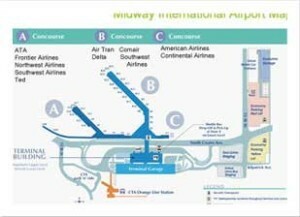 Whether you checked luggage or not, please proceed to the baggage claim level. 2. Once you have collected all of your pieces of luggage, please call us at 1-888-598-6555. 4. 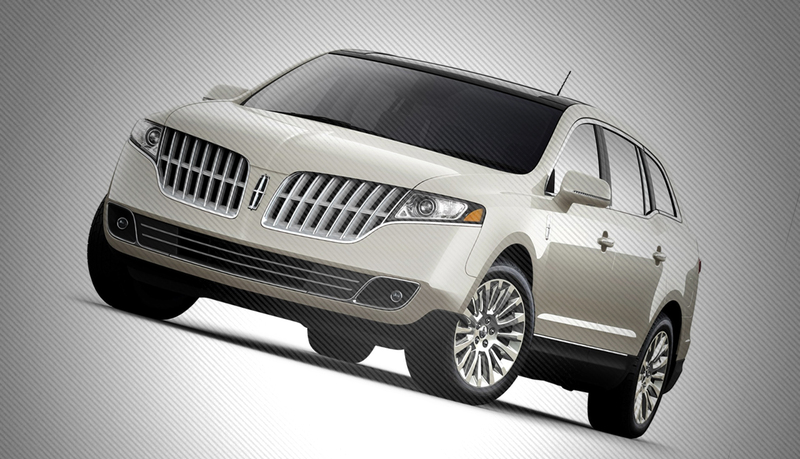 To help you find your vehicle, you will be given a description of it along with its license plate number. 5. Please be aware that O’Hare Airport regulations require livery vehicles to remain in a holding lot until we have heard from the passenger, so it may take anywhere from 10-15 minutes for the car to reach you. 3. Please provide our dispatcher with your name or confirmation number and proceed outside of door # 2. 5. Please be aware that Midway Airport regulations require livery vehicles to remain in a holding lot until we have heard from the passenger, so it may take anywhere from 5-10 minutes for the car to reach you. 2. You should see a greeter with a sign that has your name on it. 3. The greeter will help you with your bags and take you to the car. 4. If you don’t see your greeter at the baggage claim, please call us immediately at 1-888-598-6555. Please note: Meet & Greet service MUST be ordered when you place your reservation with our dispatcher or online! Users may browse through the informational portion of our Web Site without providing us with any personal information. However, if you request information or materials from us, we may ask for your contact information, such as your name, email address, company name, address, and phone number. 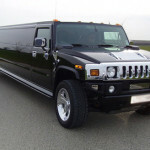 To access and make reservations through the online reservations system offered at www.a1classiclimousinegroup.com, we will require you to complete a registration form. This registration form will request certain personal information. Such information may include at least the following for a client: name, email address, phone number, company name, work address, home address and billing address, pick-up and drop-off information, credit card information, corporate account information, and in-transit itineraries. 3. To improve customer service (your information helps us to more effectively respond to your customer service requests and support needs) . 4. To process transactions (your information, whether public or private, will not be sold, shared, transferred, or given to any other company for any reason, without your consent, other than for the express purpose of delivering the purchased product or service requested). Do We Disclose Any Information To Outside Parties. We do not sell, trade, or otherwise transfer to outside parties your personally identifiable information. This does not include trusted third parties who assist us in operating our website, conducting our business, or servicing you, so long as those parties agree to keep this information confidential. We may also release your information when we believe release is appropriate to comply with the law, enforce our site policies, or protect ours or others rights, property, or safety. 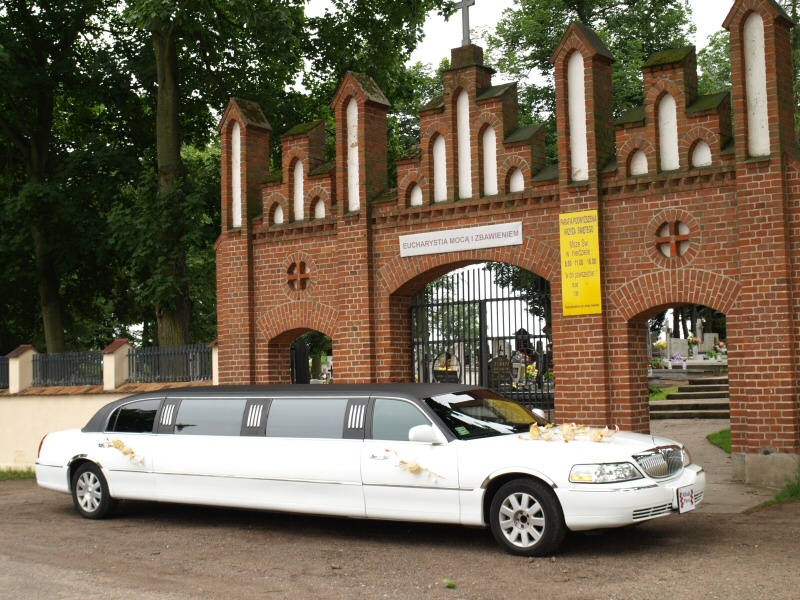 Book Your Limousine Service Online and Save! 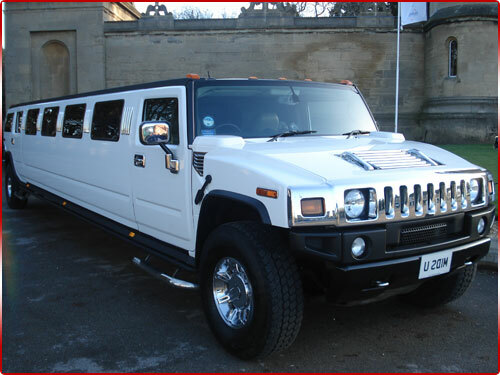 Quite simply, booking online is the fastest, easiest way to book your ride with A1 Classic Limousine Group. We make it easy using our fully integrated online booking software. Your online reservation will not take you longer than 60 seconds. Guaranteed! We charge what we quote you, NO HIDDEN FEES and GUARANTEED LOWEST RATES! 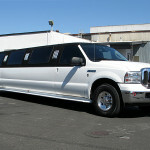 We will send you an instant confirmation and a reconfirmation e-mail a couple of hours prior to the pick up. – Please call us for more information. Military, Veterans & Active Duty Discount! Travel from $45. 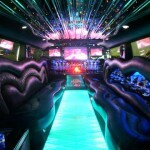 Reserve a car for your travel now! 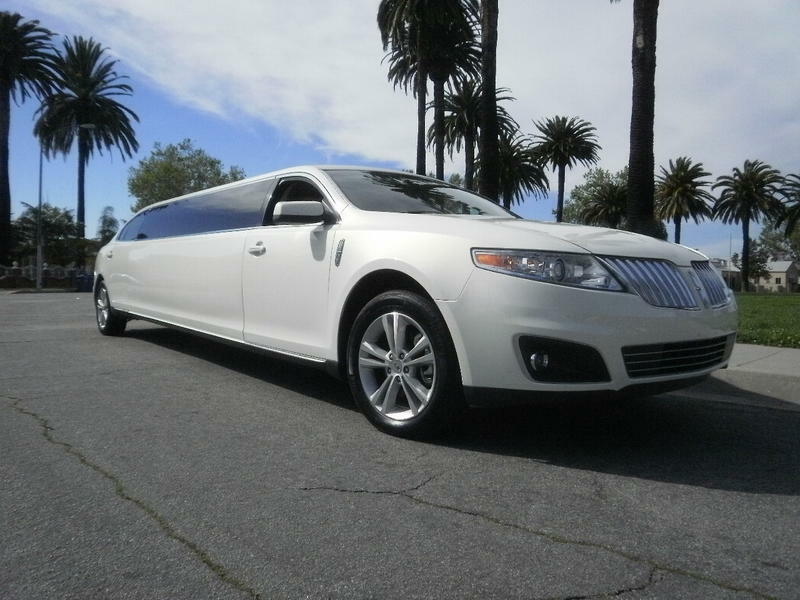 Lincoln Stretch Town Car is the staple of classic limousines; available in six, eight or ten seats, these vehicles deliver class, style and impact. 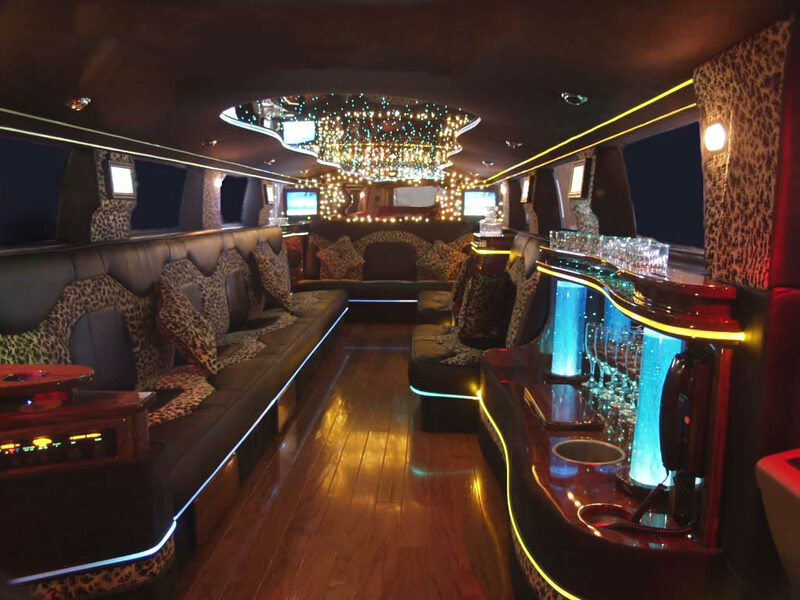 Popular for wedding parties, bachelor parties, prom, or just a night on the town, share a ride with your friends and loved ones in the luxurious comfort of this iconic classic.